Los Angeles is a great destination in itself, but what about those times when you’re just flying through? Lengthy connection times at Los Angeles airport (LAX) are usually part of the travel equation, especially when making your way to/from Australia. 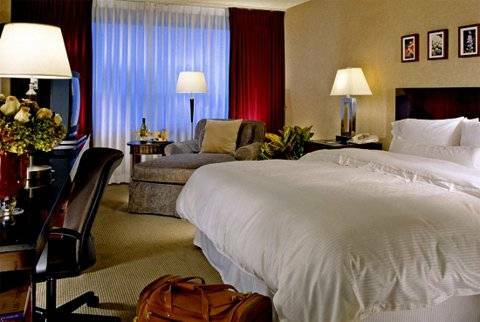 You may want to consider a stop-over at one of the many LA airport area hotels which can be a restful solution to what might otherwise be a very long and taxing itinerary. If time is of the essence and an overnight stay isn’t possible, then consider a day room with a later flight connection. From a pedestrian view the area surrounding LAX may not be the most seductive – far from it, but if you’re after a close-by respite, a swim, nice lunch, warm shower and restful sleep at an inviting hotel then you may want to consider a brief stop over. We have compiled a list of some of the hotels that we have experienced. Most hotels around the airport offer free, 24 hour shuttle services for your convenience. On arrival simply stand under the blue signs marked ‘Shuttle Buses’ located on the lower level arrivals curbside. Hotel shuttles run continuously and wait times are usually no longer than 15 minutes. First, a little on the surrounding areas of the airport. The main artery leading into Los Angeles International Airport is where the majority of hotels are located. Towering buildings with hundreds of rooms over many floors provide a wealth of options, and for those that enjoy a bit of plane-spotting many rooms offer great vantage points overlooking either the north or south runways. Plenty of fine restaurants, eateries and cafes are available within most hotels and it’s an easy walk between each property, but beyond the hotels there are limited conveniences on the main road. Just south of LAX airport, on the Santa Monica Bay is the commercial city of El Segundo, meaning ‘the second’ in Spanish and so named in 1911 when Chevron built their second refinery in the area. Large companies such as Chevron, Boeing Satellite Development Centre, Xerox, Mattel and Direct TV amongst others have offices here as well as several college campuses. If a nautical ambiance in a quaint and quiet area is more to your liking then you may want to consider Marina del Rey, located just to the north of LAX. The Ritz-Carlton among other big hotel chain names overlook this lovely area and a board walk along the marina is perfect for an easy stroll to stretch the legs. An abundance of restaurants are in walking distance, including one of our favourites The Cheesecake Factory, also overlooking the marina. While free shuttle service is not available to Marina del Rey, it can be accessed by a short 15 minute cab ride which will set you back about $35USD each way. This is a great little spot to rejuvenate during a quick stop-over and of course the Ritz-Carlton service and the amenities offered are always enjoyable. Search and Book Los Angeles Tours and Activities here. There are three great reasons why this property is at the top of our list – FREE breakfast, FREE WiFi, and FREE parking. These inclusions are not usually complimentary at other locations, which makes this property a great value. 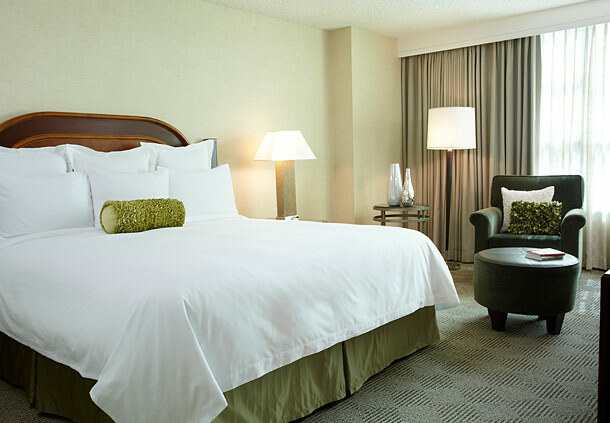 Located in El Segundo, a short 10 minute shuttle bus ride away, the Hyatt Place offers large spacious rooms suitable for overnight or longer stays. Ideal for business travellers, rooms are well equipped with large working spaces, separate lounge and partitioned bedroom and all at reasonable rates. Hyatt Place is in close proximity to the airport, offers quick and easy access to the I-405 freeway linking Hollywood and Santa Monica to the north and San Diego to the south. Having stayed at this property many times, the recent refurbishment makes for a comfortable stay. Boasting 802 smoke free rooms with 47 meeting rooms plus an outdoor heated swimming pool equipped with cabanas, you will be sure to relax between flights here. Frequent stayers and members can access the Sheraton Club Lounge with access to all its complimentary facilities. A free shuttle bus between the airport runs 24 hours every 5-10 minutes. If you enjoy aviation as much as we do then request a room overlooking the runways for a bird’s-eye view of all the constant aircraft movement. 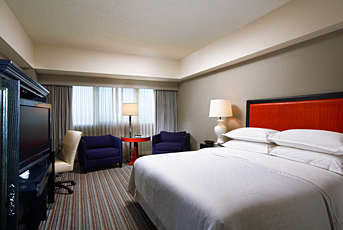 Sheraton Gateway LAX Airport – Standard room with their signature Sheraton Sweet Sleeper Bed. 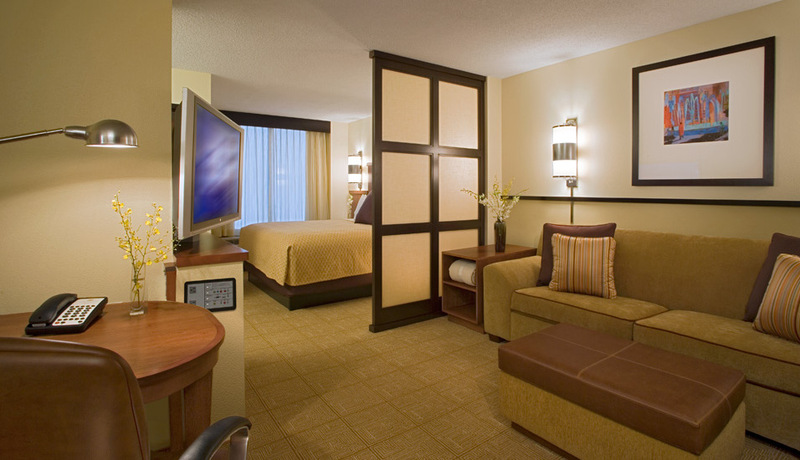 Image courtesy Sheraton Gateway. Situated further down Century Blvd is the Westin. A free shuttle bus is offered and once checked in you will find the comfort and convenience that Westin is known for. A heated outdoor pool, a fitness centre and Spa are available and when ready the Westin’s comfortable beds with fine linens and thick comforters await. While still a large property it seems more intimate than other big name hotels in the area. A little bit of luxury at surprisingly affordable rates. The 499 rooms, including 58 suites, are modern and comfortable with large flat screen TV’s, internet and in-room safes. The Renaissance has a unique live music venue called RLife LIVE, show-casing the best of the local music scene. Free shuttle bus service is available from all terminals 24 hours per day. Do you have a favourite Los Angeles airport hotel you recommend? We would love to hear from you. Let us know below in the comment boxes.